Plot No. 109 & 110, Jaya Nagar, Kukatpally ,hyderabad. 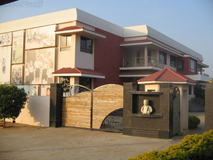 t.Alphonsa's Educational Society was founded in the year 1979, by a group of dedicated educators of Christian community and a few like-minded persons. 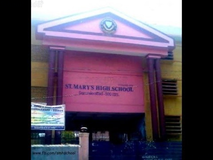 Dr.Emmanuel eminent educationist being the chief founder, Mrs.Selvarani Ponnaiah was its first Chairman immediately succeeded by Sr. Diwaker Francis. 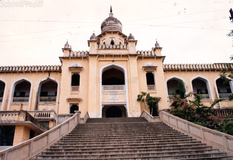 The original society got divided into two and St.Alphonsa's Educational Development Society was formed. It is distinguished as a Christian Minority Society from the earlier Society. 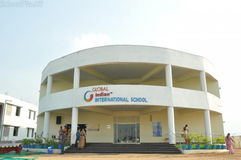 Admission process for nursery will start in january to february and for other classes it will start in march.,Admissions should be sought by parents only.\nEvery candidate for admission must be introduced to the principal by the parent.\nThe correct date of birth should be given at the time of admission, supported by the birth certificate issued by municipality. The date of birth once registered in the admission register will not be altered. 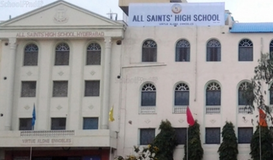 Best schools in Hyderabad, Best schools in Kukatpally, Best State Board schools in Hyderabad, Best State Board schools in Kukatpally, Best Coed schools in Hyderabad, Best Coed schools in Kukatpally, Best English medium schools in Hyderabad, Best English medium schools in Kukatpally.